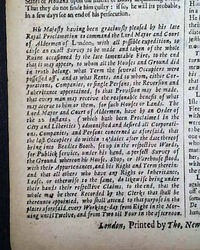 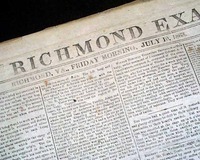 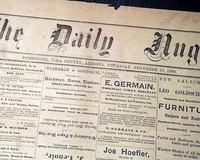 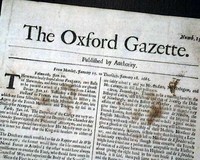 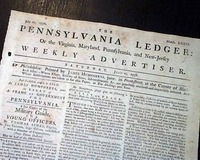 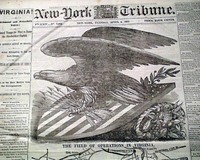 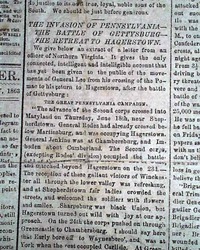 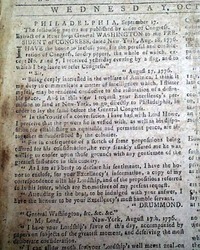 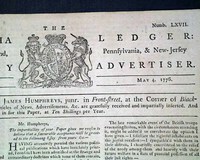 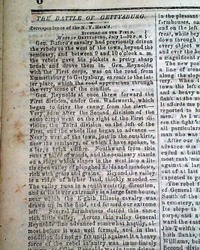 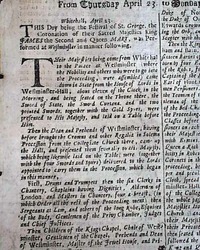 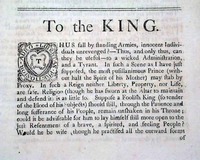 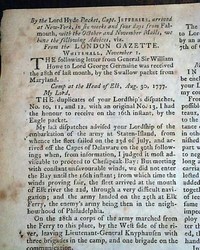 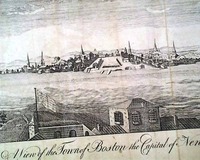 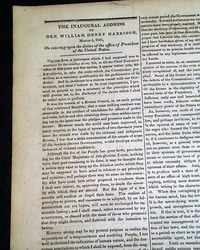 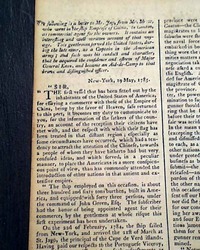 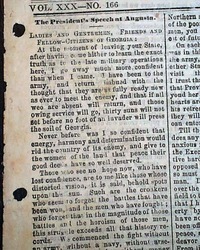 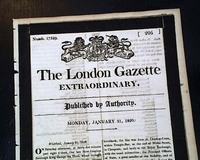 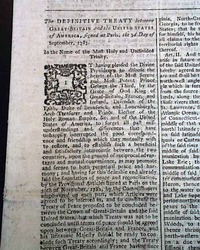 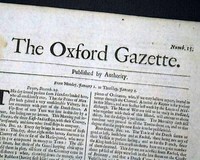 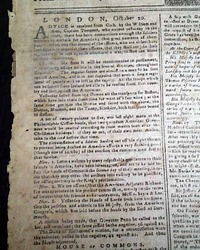 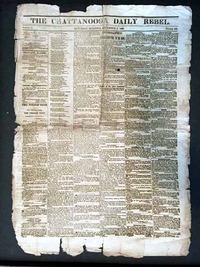 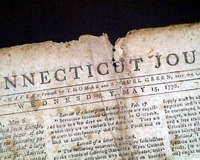 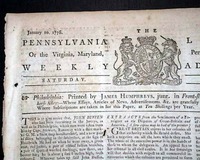 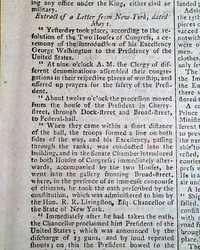 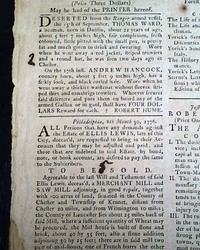 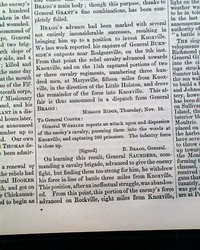 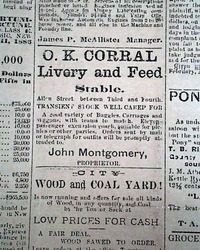 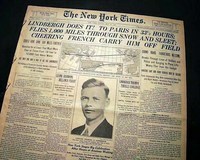 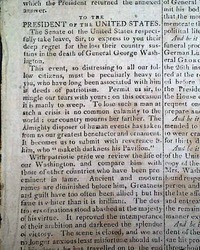 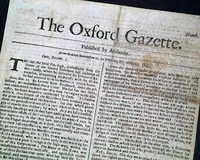 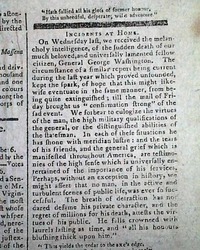 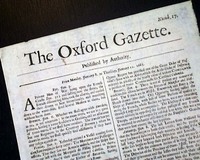 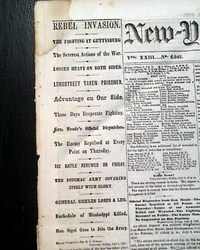 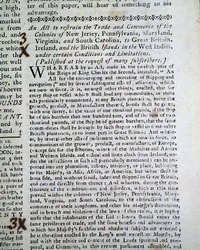 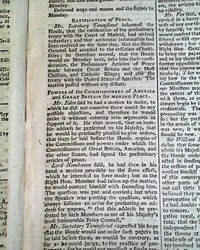 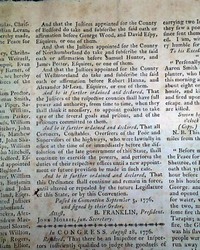 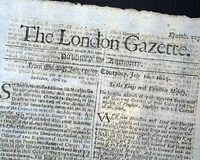 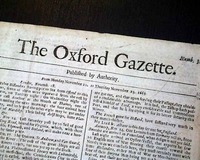 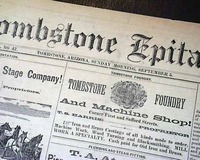 Reports on the death of Washington remain among the more desired, and scarce, newspapers of the post-Revolutionary War era. 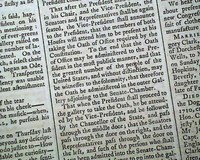 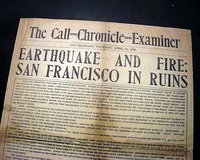 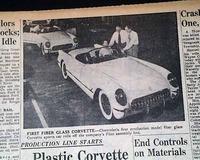 Rarely have we been able to offer a first report: this is one. 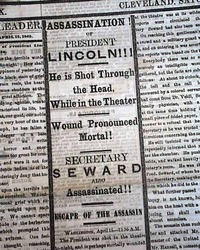 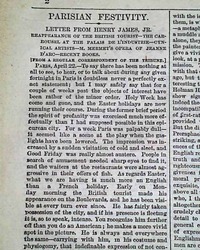 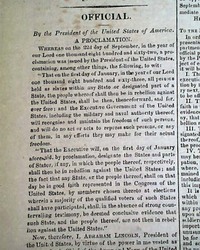 Lincoln is assassinated... A first report... 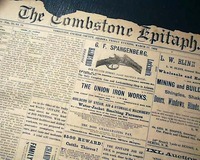 He is still alive ! 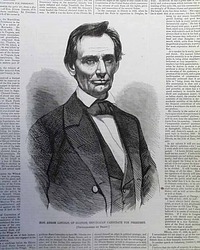 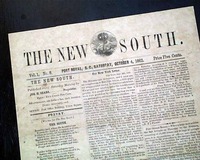 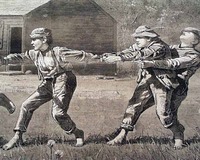 HARPER'S WEEKLY, New York, May 26, 1860 This issue has become one of the most desired pre-Civil War issues of this famous illustrated newspaper, as it did much to propel Abraham Lincoln to national prominence and is one of relatively few published portraits of Lincoln without his beard.